Blockchains, like any technology, can be attacked by exploiting coding errors or other vulnerabilities, experts say. 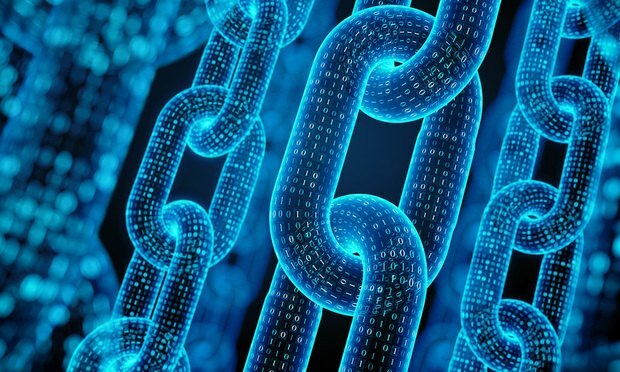 Blockchain technology is often touted for its great security in preserving transaction records. However, blockchain isn’t impenetrable. After all, a line of incorrect coding or a small computer network backing the blockchain could lead to unwanted transactions, meaning companies must assess and be aware of any risks in their blockchain-based software, experts said.